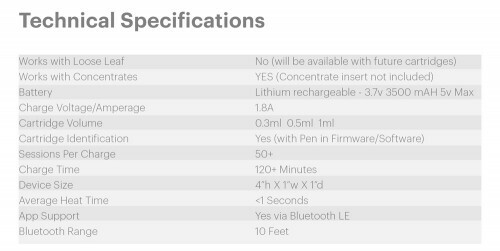 The ECO Smart Pen(TM) Powered by MyDx is a next generation, rechargeable vaporizer pen equipped with Bluetooth technology that helps patients and consumers better manage and regulate their cannabis consumption habits and effects. 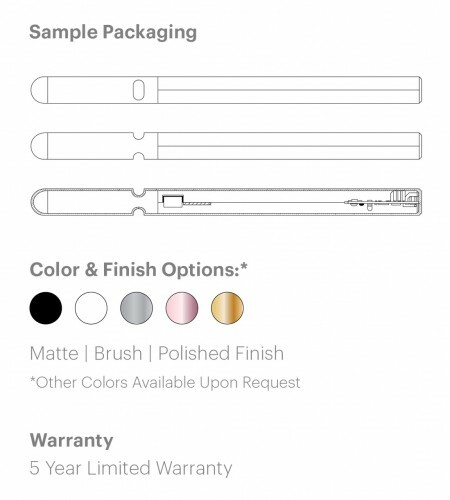 * EcoSmartPen Oil Cartridges sold separately. 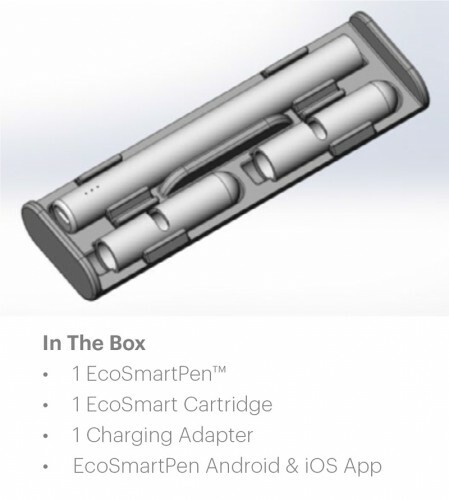 The ECO Smart Pen(TM) immediately activates the MyDx App via bluetooth with any compatible cartridge. 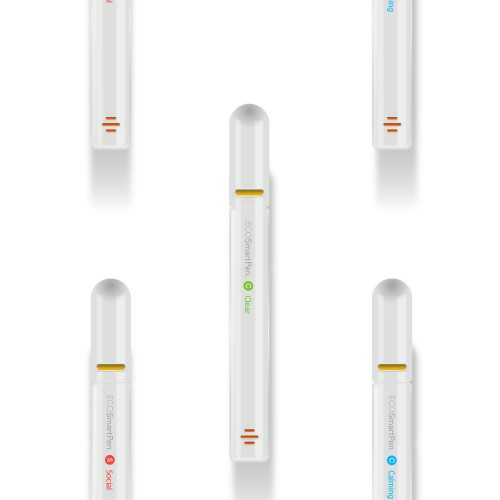 The pen will then passively monitor your consumption habits, such as dosage and frequency of use. You’ll also be able to actively track which ailments the product relieved and/or feelings it generated and how many doses it took to generate those feelings and/or reliefs. 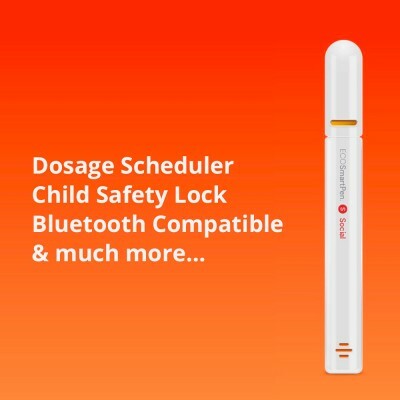 Parents can use the Child Lock Feature to protect their children from accidentally using their Pen. 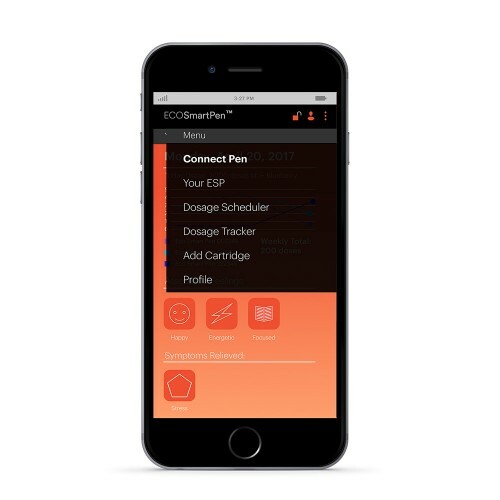 Consumers can ensure no one else can access their pen and precious cartridges without their consent via the EcoSmartPen App. Patients get to track their consumption habits (dosage, chemical profile and associated effects) to find the best product(s) working for them. 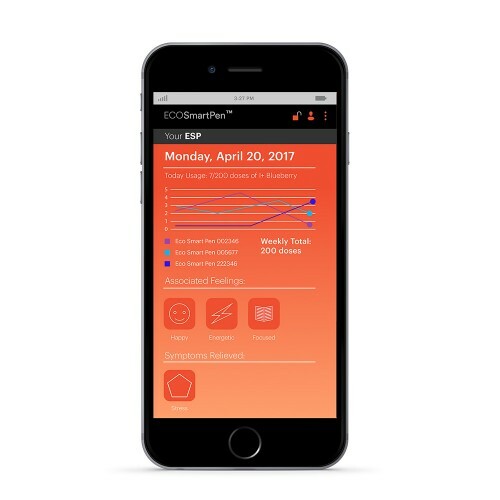 Doctors will be better equipped to manage their patient prescriptions by having access to more detailed information about what works and how much is needed to provide relief. 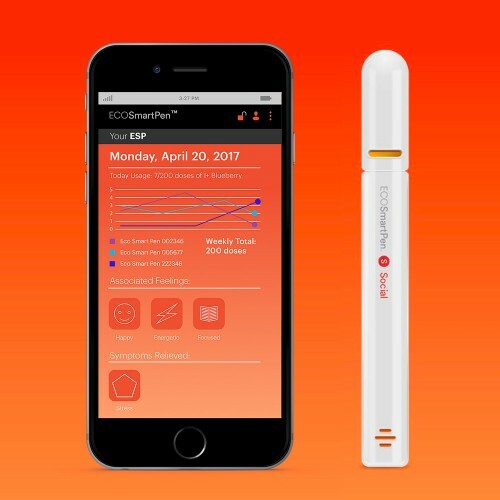 Brands will be able to private label (OEM) and purchase the smart pen hardware and associated software ecosytem using their brand name to provide a more sophisticated vape pen experiene for their customer-base. 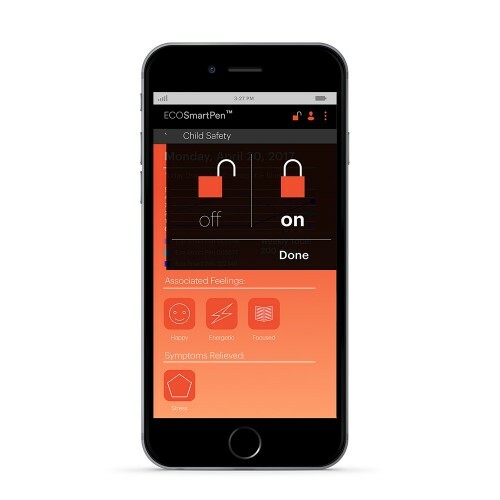 Concentrate Manufacturers will be able to access relevant data via licensing arrangements with MyDx for their own product development initiatives.